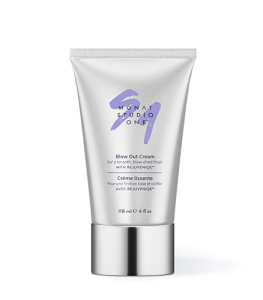 Now with MONAT’s powerful key ingredients! 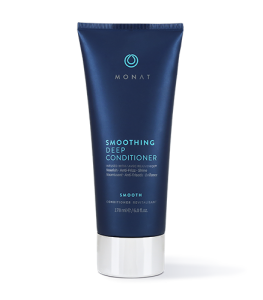 To learn more about Smoothing Shampoo, please contact your MONAT Market Partner. 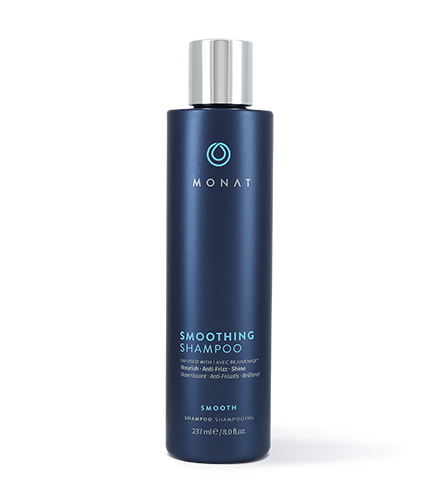 Smoothing Shampoo is a daily shampoo formulated to gently cleanse and nourish while smoothing and softening the hair cuticle to reduce frizz. Formulated with REJUVENIQE®, and infused with an exclusive blend of amino acids for total frizz control, Smoothing Shampoo takes charge to reduce dry static fly-aways, de-frizz, and resist humidity for a smoother, sleeker, silkier look. Leave on for 5 minutes. WE SAY “NO” TO TOXIC INGREDIENTS. 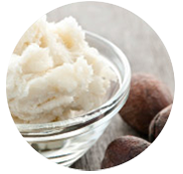 Water, Sodium Lauroyl Methyl Isethionate, Lauramidopropyl Betaine, Sodium Cocoyl Isethionate, Acrylates Copolymer, Glycol Distearate, Glycerin, Isoamyl Laurate, Pisum Sativum (Pea) Extract, Acetyl Tetrapeptide-3, Trifolium Pratense (Clover) Flower Extract, Limnanthes Alba (Meadowfoam) Seed Oil, Crambe Abyssinica Seed Oil, Camellia Oleifera Seed Oil, Solanum Lycopersicum (Tomato) Seed Oil, Daucus Carota Sativa (Carrot) Seed Oil, Citrus Medica Limonum (Lemon) Peel Oil, Citrus Aurantifolia (Lime) Oil, Citrus Aurantium Bergamia (Bergamot) Fruit Oil, Adansonia Digitata Oil, Mauritia Flexuosa Fruit Oil, Cocos Nucifera (Coconut) Oil, Gardenia Taitensis Flower Extract, Moringa Oleifera Seed Oil, Caryocar Brasiliense Fruit Oil, Helianthus Annuus (Sunflower) Seed Oil, Wheat Amino Acids, Soy Amino Acids, Arginine HCl, Serine, Threonine, Tocopherol, Hydroxyethylcellulose, Behenyl Alcohol, Cetearyl Alcohol, Sodium Phytate, Fragrance, Hydroxyethyl Cetearamidopropyldimonium Chloride, Dextran, Butylene Glycol, Citric Acid, Sodium Hydroxide, Benzyl Alcohol, Ethylhexylglycerin.